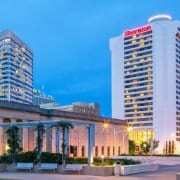 The 2019 Legislative Conference and Reception will be held Tuesday, Feb. 12, from 5:30 – 7:30 p.m. at the Sheraton Grand Nashville Downtown. 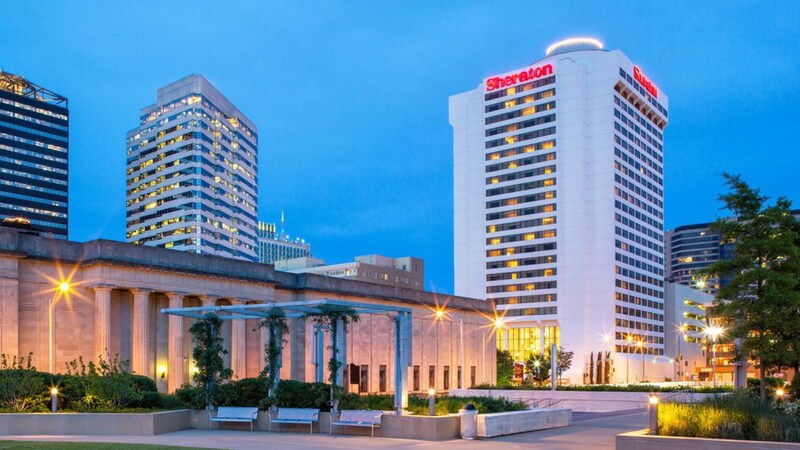 On Tuesday afternoon, a private reception for only co-op board members, managers and staff will be held in the Nashville Ballroom, beside the restaurant. This private reception will be from 4 to 5:30 p.m. No legislators or staff may attend this reception. In conjunction with these events, we will hold our regular quarterly Managers Conference; a Tennessee Power Distribution Company Annual Meeting; and a TECA Board Meeting on Monday, Feb. 11. The Legislative Update and Briefing will be on Tuesday, Feb. 12, beginning at 8 a.m. All of these meetings will be at the Sheraton Grand Nashville Downtown. TECA staff will be available at the hotel on Monday and at Legislative Plaza on Tuesday to assist you in locating badges for your group. TECA has a block of rooms reserved from Saturday, Jan. 28 through Tuesday, Jan. 30. The room rate is $229/night. Deadline to make reservations: Friday, Jan. 11.